An amazing DVD - very beautiful and well informed (and modern!!). 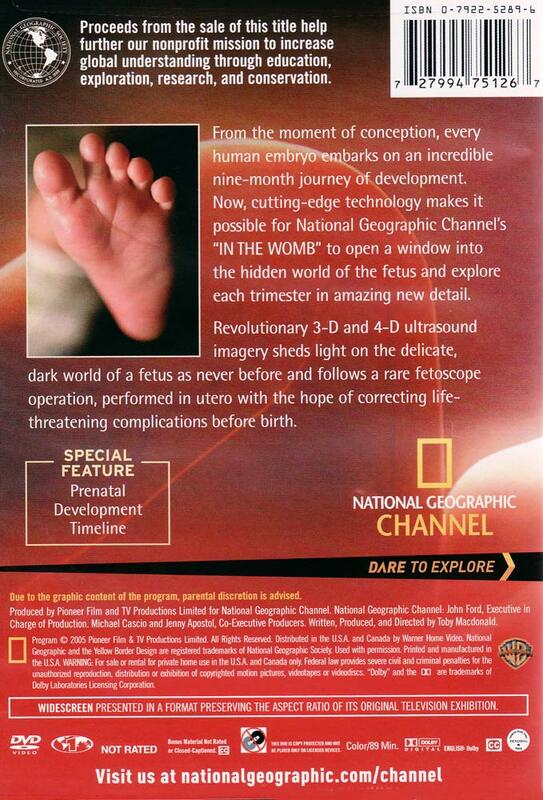 Our clients really love this DVD and are able to see their child as a beautiful human life. We have had clients get excited about their pregnancy after seeing this video. 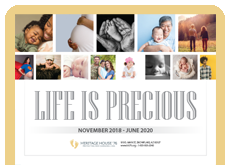 In particular, this was a turning point for one of our clients as said something along the lines of - "wow, this is a real live baby, who can do all the things they do outside of the womb". This lesson really helped her to bond with her baby. More modern DVDs in this program would be very beneficial, especially for our younger clients. 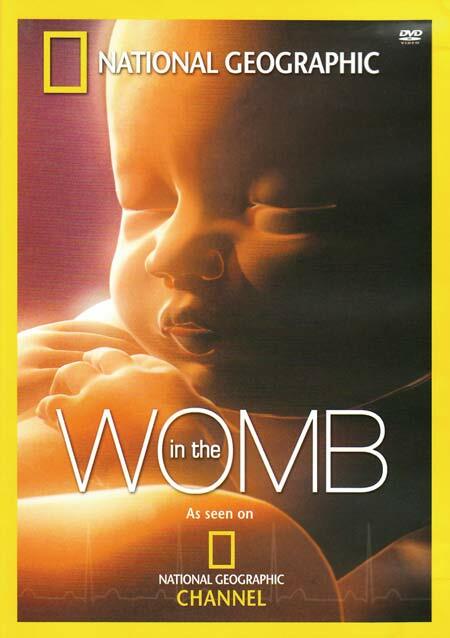 Showing this DVD to a client who is early in her pregnancy has been helpful to help her visualize how her baby will be growing in her womb, as well as encourage her to prepare for labor and delivery (because she gets to see a birth). Good information and great pictures but at times a little technical. Clients love seeing the development of their baby. However, I have found that I need to warn most clients that the video will show an actual birth. Excellent! It is so real. I felt like I was witnessing it first hand. Our clients love the journey from conception to delivery. They especially love the 'pictures' of the mom from month to month going about her daily life. Being able to see the growing child as 'mom' goes about normally is very unique and wonderful. Love it! Clients are fascinated by the information in this DVD. It is long and a bit technical, but the pictures and information are good enough to make it work. It does help them begin to think of their baby as a real person who can experience things already. Excellent DVD. In fact we had a High School guidance counselor ask to borrow it to show to his class. Clients love this video. Great DVD! Our new parents to be enjoy watching the development of life. 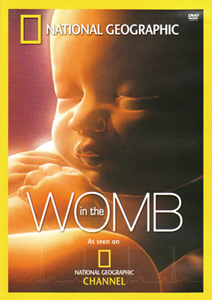 BEAUTIFULLY animated video of the unborn baby in the womb. Looks so life-like! We play the video at our fair booth and people of all ages stop to watch! This has so much information, and really helps people understand that life begins at conception. It needs to be broken into pieces if you are showing to clients, because it's pretty long, but if you have videos looping in your waiting room, this is the one for you! We play this video on a computer at public events. It really catches the attention of passersby and draws them to our booth! Great DVD! We have a copy in each counseling room to show to clients. This is a great DVD! The dads enjoy it as much as the moms. Beautiful, awesome video! A real eye-opener and makes prenatal life come to life! This is a very helpful video for the first time mom. It is amazing to see Gods creation through this imaging. It also walks you through an actual birth. Awesome for clients who are pregnant.